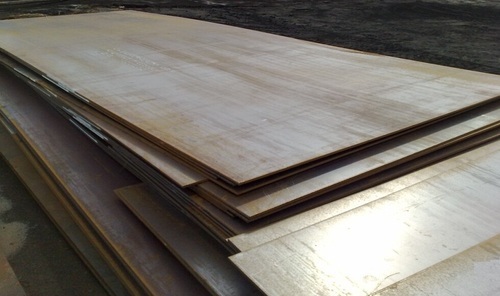 Pioneers in the industry, we offer alloy steel plates from India. Avail from us high grade array Alloy Steel Plates, which is made using pressure vessel chrome molybdenum alloy steel as per the established quality standards. Further, to ensure the fine finishing of offered steel plates, we make use of modern machinery in their manufacturing process. Looking for “Alloy Steel Plates”?